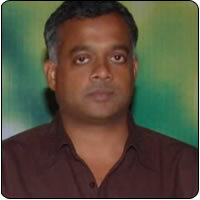 With Vinnaithanndi Varuvaayaa turning out to be a huge hit, Gautham already has offers to make the film in Hindi. However, the director is cautious as his first Bollywood flick Rehna Hai Terre Dil Mein did not turn out to be a box office success. The director also revealed that if at all he plans to make VTV in Hindi, he would produce under his home production.